New York City is committed to being the best place in the world for women to succeed. All NYC children born in 2015 are eligible for free pre-K education. 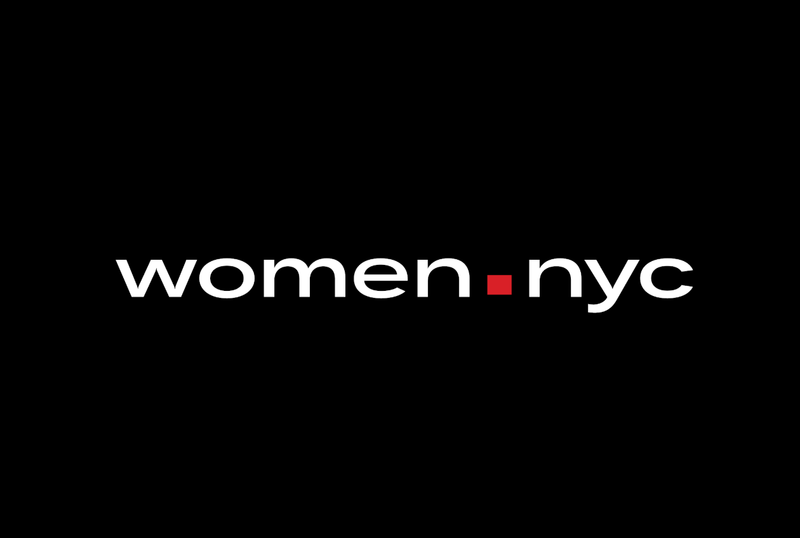 WE Legal gives free advice from NYC's top firms to women entrepreneurs. Sign up to volunteer, mentor, or support women making their #NYCpowermove. NYC Human Rights Law protects New Yorkers from workplace discrimination based on gender, race, age, citizenship, or other reasons. As of January 2019, a new initiative further enforces some of these protections: the Gender-Based Anti-Harassment Unit, housed under the NYC Commission on Human Rights, will investigate claims of sexual- and gender-based harassment in the workplace, fast track high-priority cases, and curb instances of retaliation.